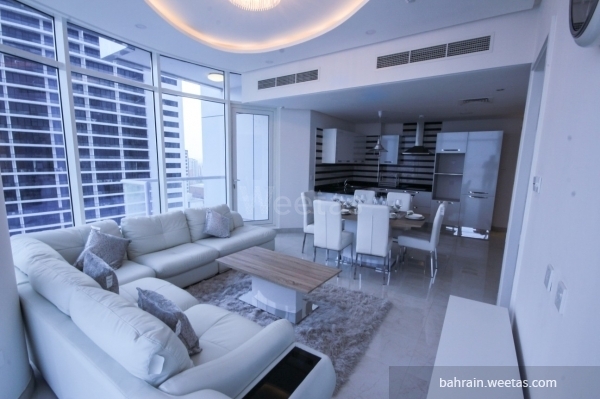 Nice view fully furnished flat for sale in an elegance tower in juffair, near the highway and Manama restaurants. 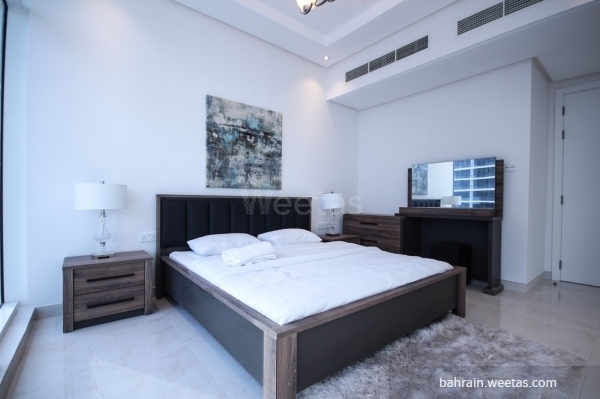 The flat consists of two bedrooms, three luxurious bathrooms, a fully equipped open kitchen and a spacious living room area with a dining table. 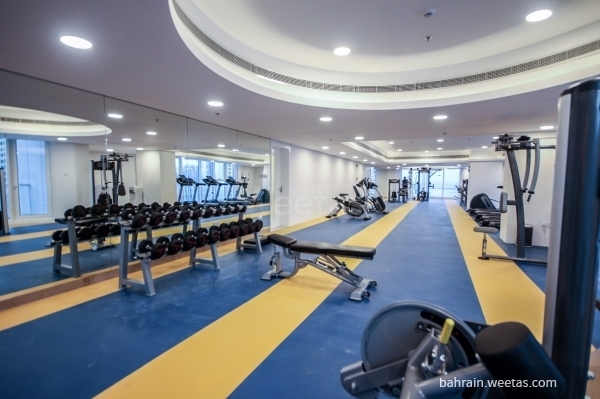 The flat provides many luxurious amenities such as indoor and outdoor pools, ladies and men gyms, sauna and steam bath. Also, it has kids playing area, game room, reception and space for car parking. 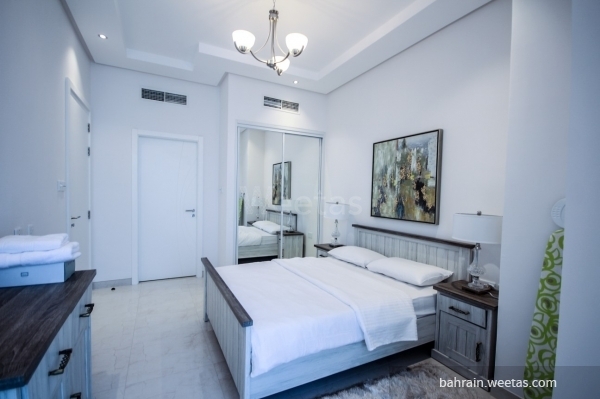 In addition to 24/7 security system and AC system. 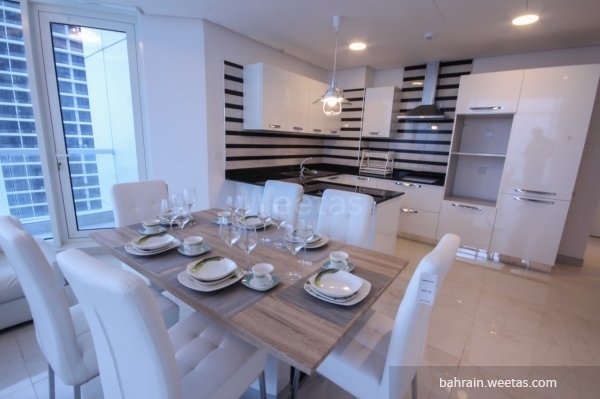 The flat is exclusive on Weetas for sale price 100000 BHD. 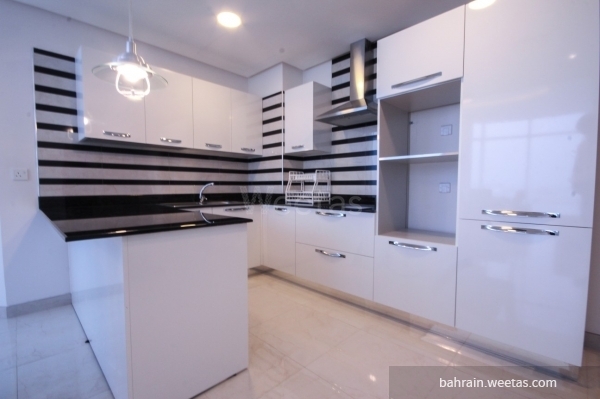 This property costs 22.7% more than the average 2 Bedrooms Apartments in Juffair area.